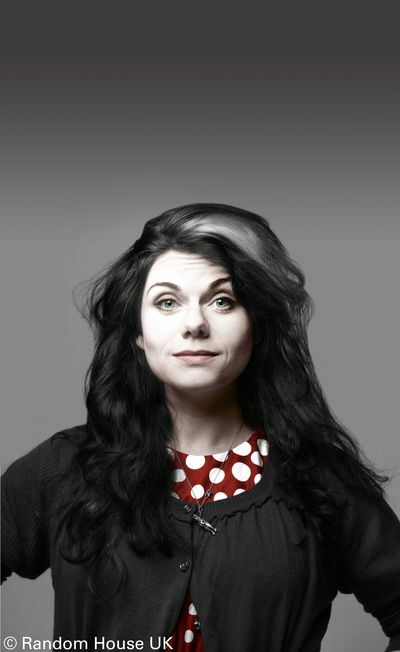 CAITLIN MORAN was brought up on a council estate in Wolverhampton where she was home-educated, wore a poncho and had boys throw stones at her whilst calling her 'a bummer'. She published a children's novel, The Chronicles of Narmo, at the age of 16, then became a columnist at The Times at the age of 18 which, yeah, looking back now is kind of weird. At one point she was Columnist, Interviewer and Critic of the Year - so in your face, 'bummer' boys.Her multi-award-winning bestseller How To Be a Woman was published in 25 countries, was a New York Times bestseller and won the British Book Awards Book of the Year. Her second book, Moranthology, was a Sunday Times bestseller. With her sister, she co-writes the Channel 4 sitcom Raised by Wolves.Caitlin lives on Twitter with her husband and two children, where she spends her time tweeting either about civil rights issues, or that picture of Bruce Springsteen when he was 25 and has his top off. She would like to be remembered as 'a very sexual humanitarian'.